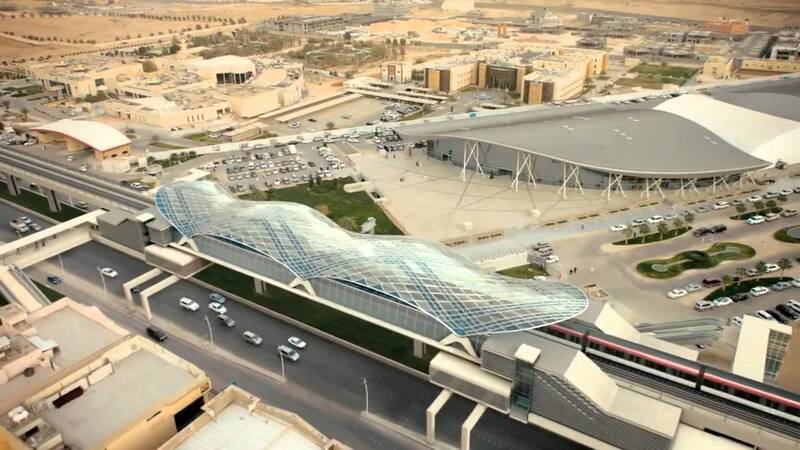 Once approved by the Saudi Government, the company Ajwad Aluminum Ltd. of Saudi Arabia has selected Imar, as the best proposal submitted to carry out the cladding of 9 stations in this project that has a worldwide repercussion. The design has been selected after the study and approval of various samples and mock ups that have been manufactured and presented over the last year in Riyadh. Line 3 has a length of approximately 40.7 km and has 20 stations. For nine of these stations, we will manufacture and supply 24,500 m2 of perforated aluminum cladding R12U18, multi-perforated with larger diameters and random distribution. 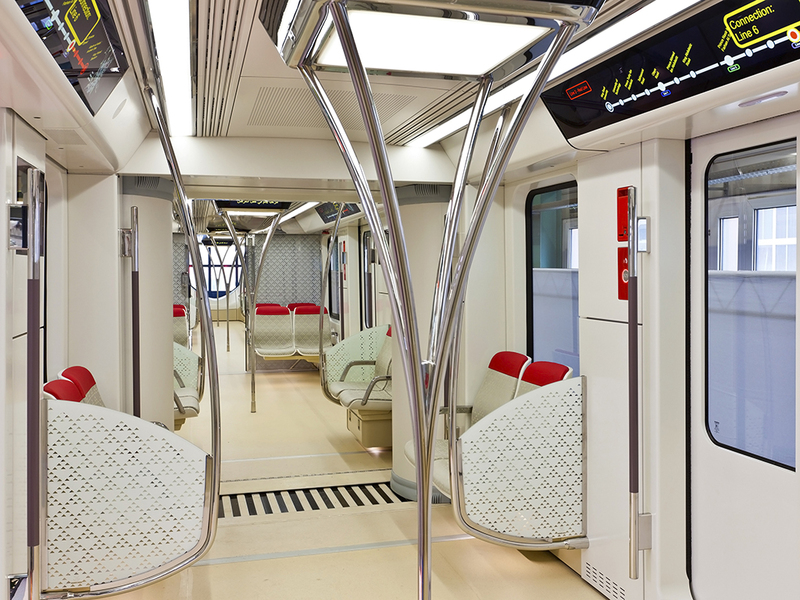 The design of these stations is led by Javier Aja, with the engineering of IDOM_ACTX. 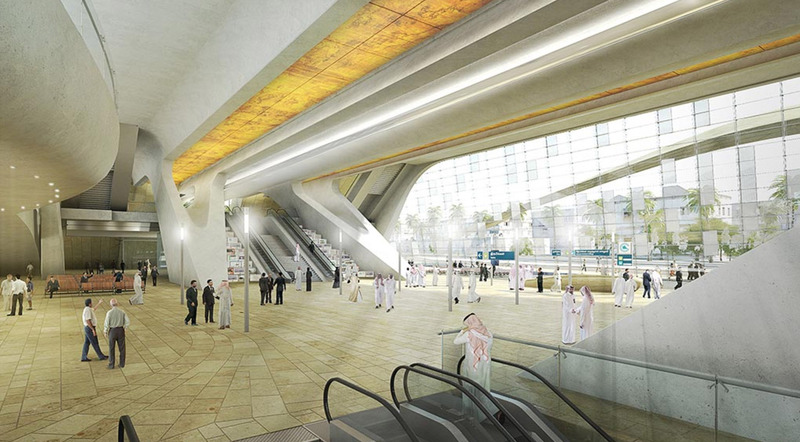 The Riyadh Metro (video) is made up of a network of 6 lines that will serve as the backbone for the restructuring of public transportation in the Saudi capital.